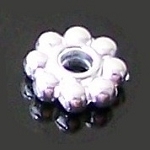 We have a Huge Selection of Metal Beads. 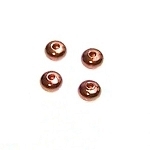 We stock all kinds of sizes and shapes of metal beads. 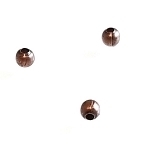 We have all of the popular finishes like Antique Silver, Antique Bronze, Antique Copper. 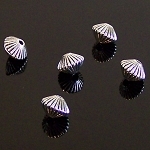 We carry Silver-Plated, Gold-Plated, Gunmetal (Black Oxide) and More! 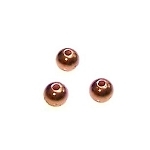 These Metal Beads make great spacer beads in your Jewelry Designs. 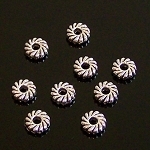 We have Rounds, Tubes, Rondelles, Flowers, Bicones, Discs, and Much More!